On Thursday in Toronto, the NHLPA made another effort towards reaching a fair agreement, offering NHL owners three proposals designed to move closer to a deal. The NHLPA’s proposals all targeted reaching the owner’s desired 50/50 split of revenues in future years, but require the owners to honour current contracts. "If you sign a deal, you live up to it. Everyone knows that’s fair,” said Don Fehr, Executive Director of the NHLPA. This latest set of proposals shows once again the NHLPA’s willingness to bargain in good faith and represents real concessions by the players, during a time of seven years of record revenues for the NHL. Unfortunately, after a brief review by the NHL, the league rejected the proposals. The players continue to be disappointed with the NHL’s unwillingness to negotiate a fair deal and expressed their thoughts following the negotiations. "You come with three proposals, thinking you have a chance to gain momentum and it's shutdown within 10 minutes,” said Sidney Crosby. "It's not even given a day to think about or crunch numbers. It's shutdown within minutes. That doesn't seem like a group that's willing to negotiate. I mean that's pretty clearly take it or leave it." In a strong show of support, a large group of players including: Craig Adams, Brad Boyes, Mike Cammalleri, Chris Campoli, David Clarkson, Dan Cleary, Carlo Colaiacovo, Sidney Crosby, Mathieu Darche, Shane Doan, Shawn Horcoff, Jarome Iginla, Robyn Regehr, Eric Staal, Matt Stajan, Shawn Thornton, Jonathan Toews, Kevin Westgarth, and Dan Winnik, attended the meeting, representing the 750 members of the Association. The players want to get back on the ice for a full 82 game season but to do that, they need a deal that's fair for both sides. 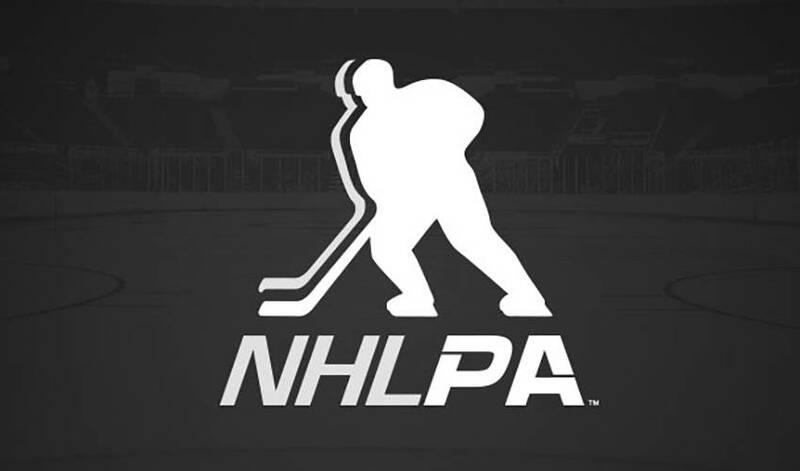 While there are no future scheduled bargaining talks, the NHLPA continues to be available to meet to resolve the owner’s lockout.